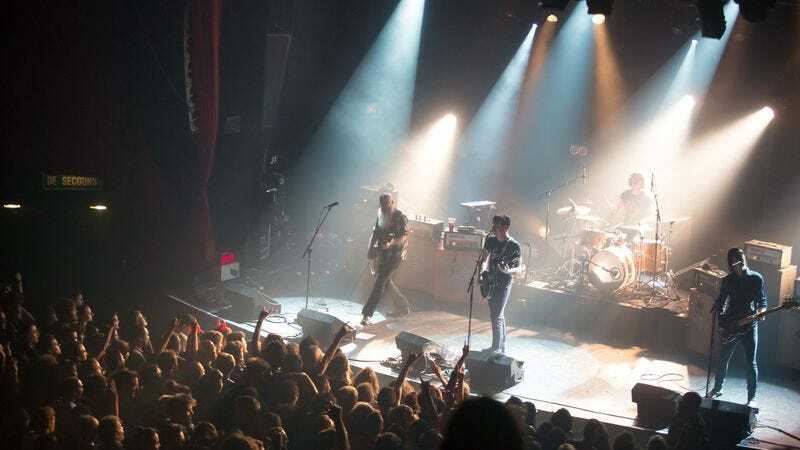 Understandably, the band has been laying low ever since, trying to process what happened to them and their fans at what—at first—appeared to be a typical Friday-night rock show. Now the band has released its first statement about the attack, which was sent out in a press release earlier this morning. It’s presented in its entirety below.